Update: Trailer leaks, reveals late April date. Original story: In an email sent out today, Rockstar says a new Red Dead Redemption trailer can be expected to draw its guns next Tuesday, on December 1. 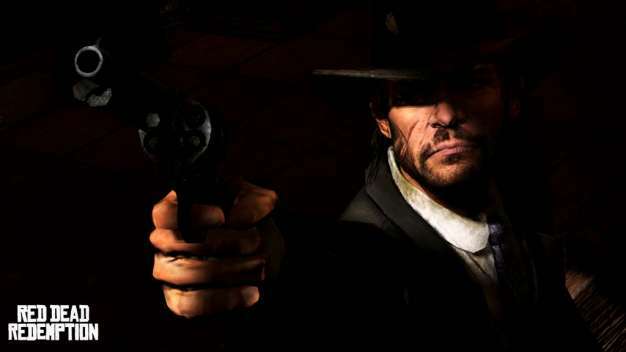 Titled “My Name is John Marston,” we’ll no doubt be introduced to bits and pieces of story behind the former outlaw. The company also gave an update on the game’s previously vague February-June release window which it shared with Mafia II and Max Payne 3; Mentioned in the trailer announcement is a new release window of April 2010, though it didn’t get more specific than that. Rockstar’s calling the new trailer “the official trailer” though, so maybe we’ll get a proper date next week. See ya then, pardner.